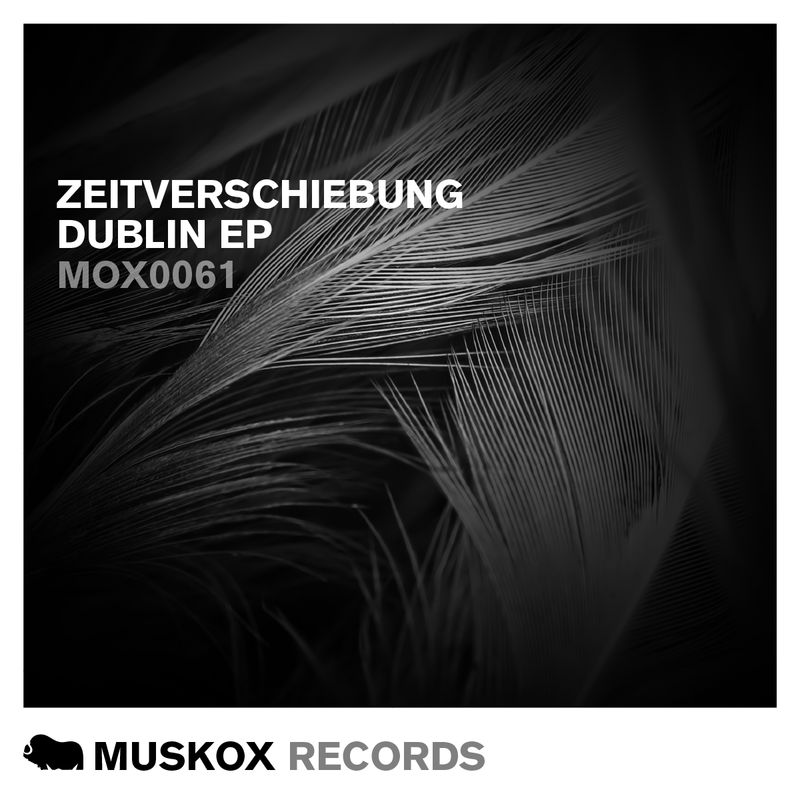 We are very excited at Muskox to present ‘Zeitverschiebung’ a producer duo from Stuttgart, Germany. It’s hard to place their musical output, but it is somewhere between Electronica, deep tech, and techno with a hint of deep house. We think their new EP titled ‘Dublin’ will do the talking. ‘Dublin’ contains two equally deep tracks, the title track ‘Dublin’ and ‘Louis XIV’. ‘Dublin’ more Deep Tech and ‘Louis XIV’ on the Deep House side. Remixes are provided by Chris Sonaxx and TÂCHES.